For a couple hours last week, Mary Marsh didn't know if her son was dead or alive. She was in her kitchen when she saw on the news a tsunami had hit Japan. It took a couple minutes for it to sink in — her 21-year-old son was there serving a mission. "The gravity of it distills upon you slowly," Marsh said at the airport on Friday as she was waiting for her son to come home three weeks earlier than planned. 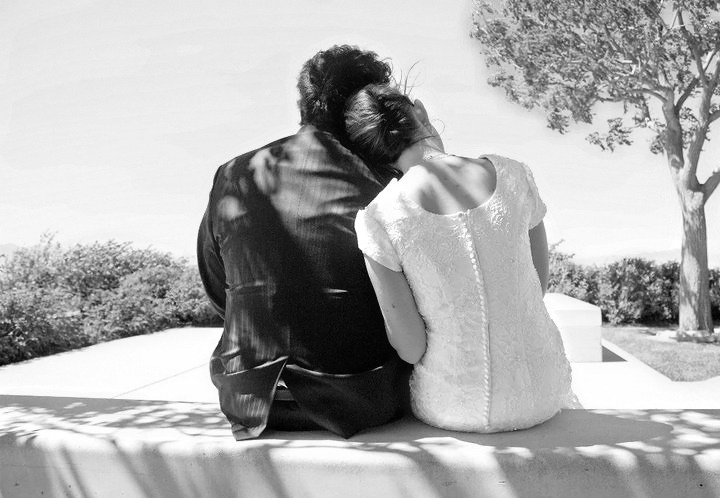 "It becomes very real and very personal." She got an email the next day saying he was okay. 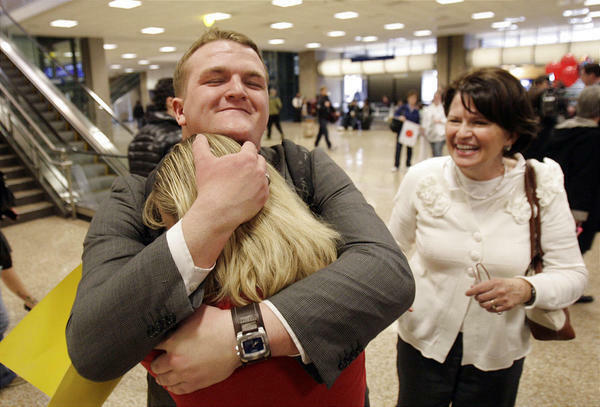 Her son, Clay Marsh, was one of three LDS Japanese missionaries from Utah to arrive at the Salt Lake airport Friday afternoon. About 40 missionaries were released a month or two early to make room for missionaries evacuated from Sendai, the mission closest to the epicenter, and Tokyo, where there are concerns of radiation from the nuclear power plant.